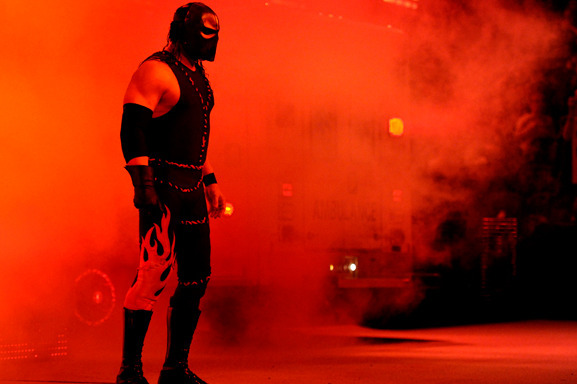 03:30 PM - Gilmher Croes mentioned Kane in post My Suggestion ! 10:07 PM - LiIith tagged Kane in thread Ban Appeal. 11:22 AM - CoolFunnyJames tagged Kane in thread Suggestion: Random Furni State Altered by wired. 02:54 PM - Dim tagged Kane in thread ? Store ? 12:38 AM - Lianiex quoted Kane in post Cannot verify my account?? 11:23 PM - Lianiex quoted Kane in post Cannot verify my account?? 10:55 PM - Kane quoted Lianiex in post Cannot verify my account?? 06:16 PM - Kane quoted SnowFall in post Password Reset? 11:17 PM - Kane quoted r34gan in post Account Recovery. 09:36 PM - Kane quoted Snappin in post Fresh log in. 03:36 PM - Kane quoted Snappin in post Fresh log in.